Jobs in the Plumbing Industry can be very diversified. Yet they all have in common great future employment perspectives. Some Plumbing Estimators read mechanical drawings and do plumbing takeoffs to create a list of products and eventually a quote of supplied goods. Other plumbing estimators work for service companies and visit customers to estimate the cost of work that has to be done. Plumbing installers are Plumbers. The difference stands in the type of work that they do. Plumbing Installers are Plumbers doing almost only new installs. They don’t repair or maintain, they specialize in new buildings or replacing plumbing systems, pipes and fittings with entirely new systems. Plumbing Sales Representatives can work for either Plumbing Manufacturers, Plumbing Distributors or Plumbing Service Companies. 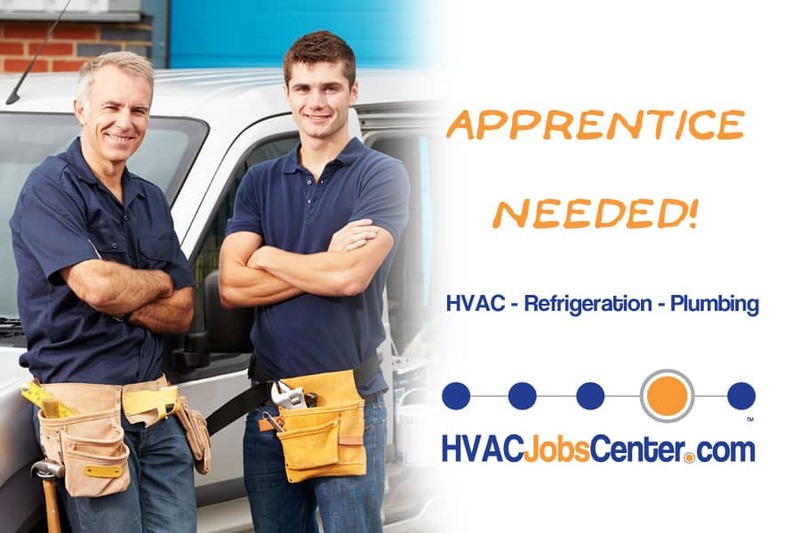 Are you a future Apprentice Plumber or an employer looking for a new plumbing apprentice? Our new Apprenticeships category is for you! State Map For Plumber Job Opportunities: My Next Move: http://www.mynextmove.org/profile/state/47-2152.02?